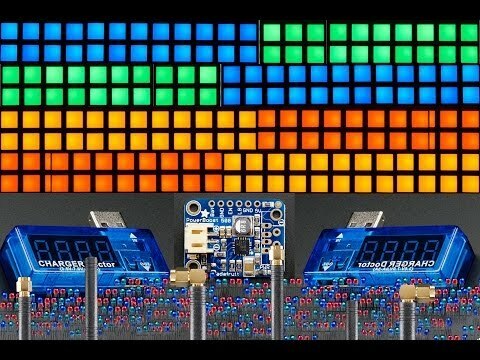 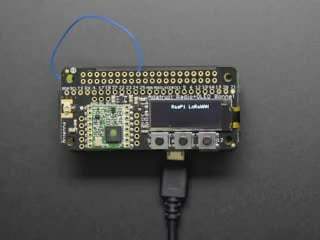 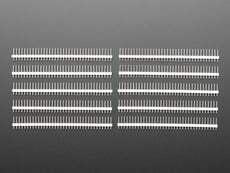 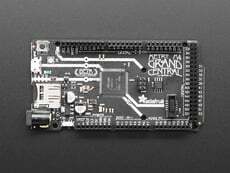 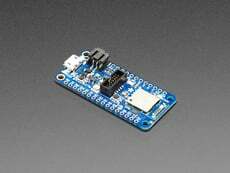 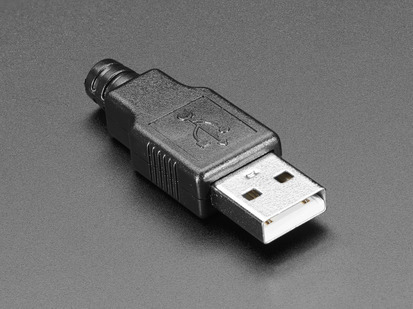 Make your own USB connections without slicing apart a USB cable and soldering those thin wires inside. 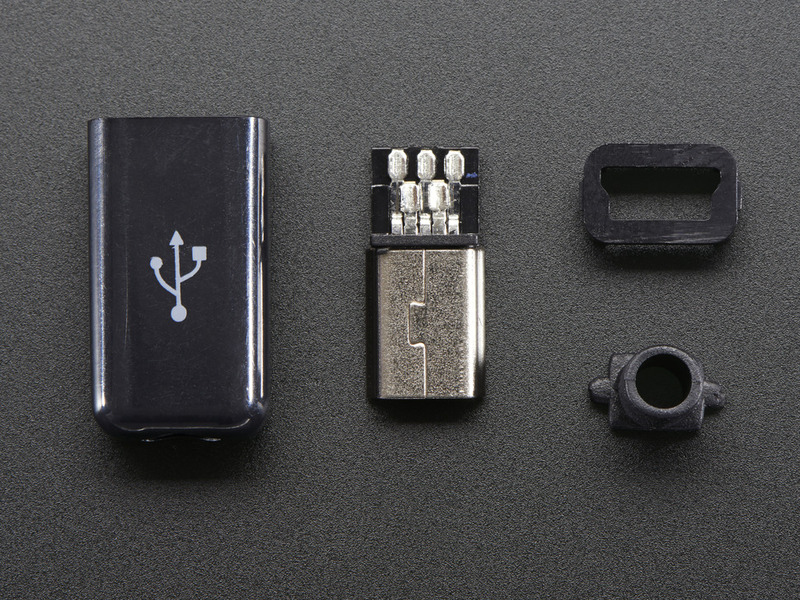 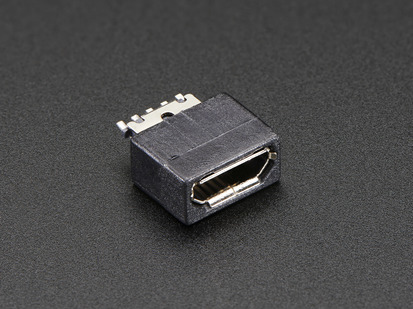 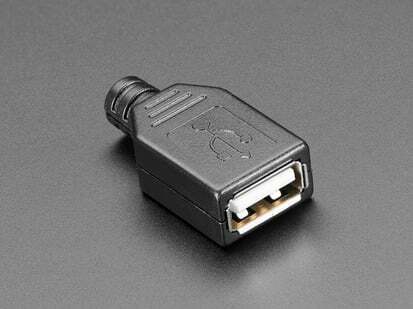 This is the 'slim' version of the DIY Mini-B Male Plug connector. 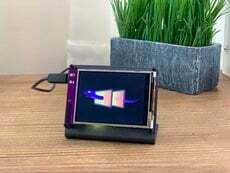 It's a little more elegant because instead of snapping two pieces together the connector press-fits into the overmolding for a modern look. 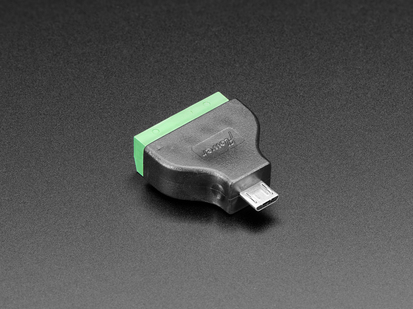 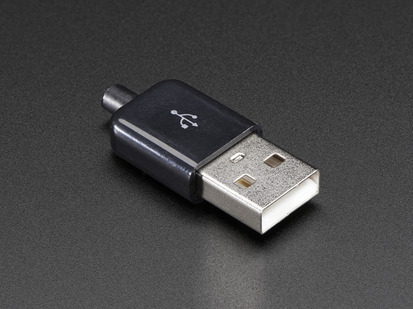 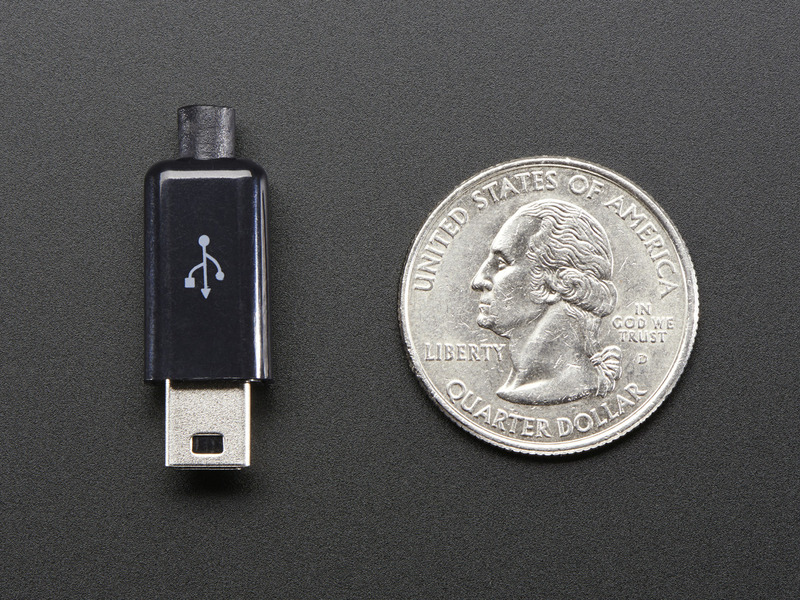 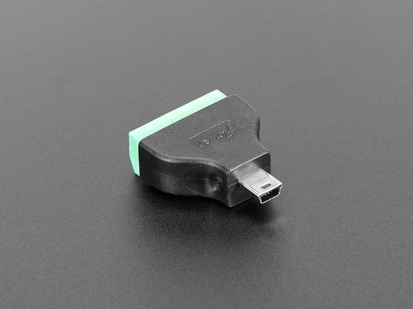 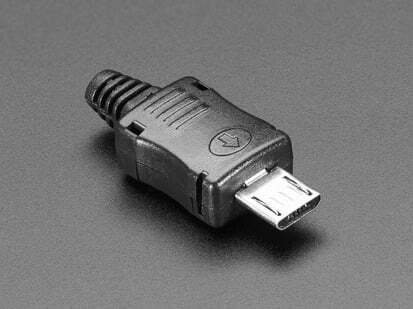 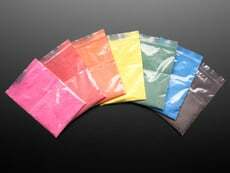 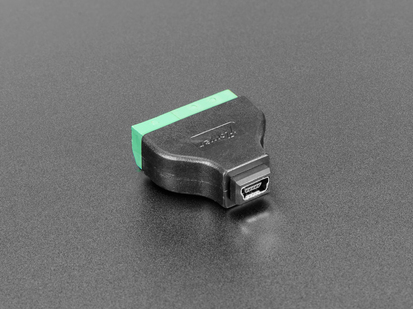 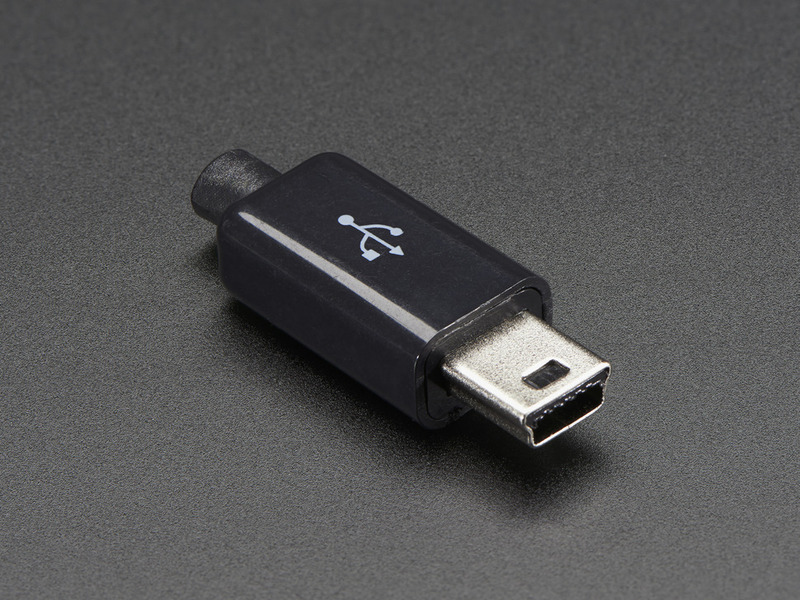 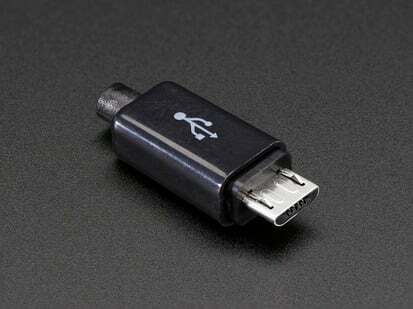 We also carry the slim size in USB-A male, microB male, and USB-microB female. 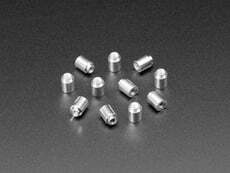 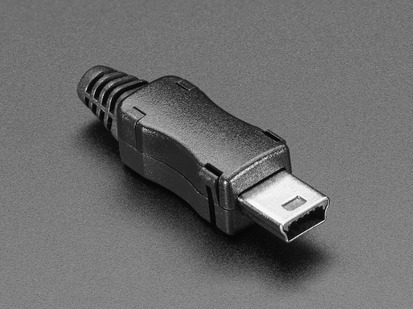 Micro USB Connector Dimensions: 14mm x 7mm x 3mm / 0.6" x 0.3" x 0.1"